SpaceX, is all set to attempt the launch of first ever recycled rocket using parts from previous Falcon missions. The launch is scheduled at 18:27 EDT today from Cape Canaveral, Florida. If successful, this feat can drastically bring down the coast of a space launch. 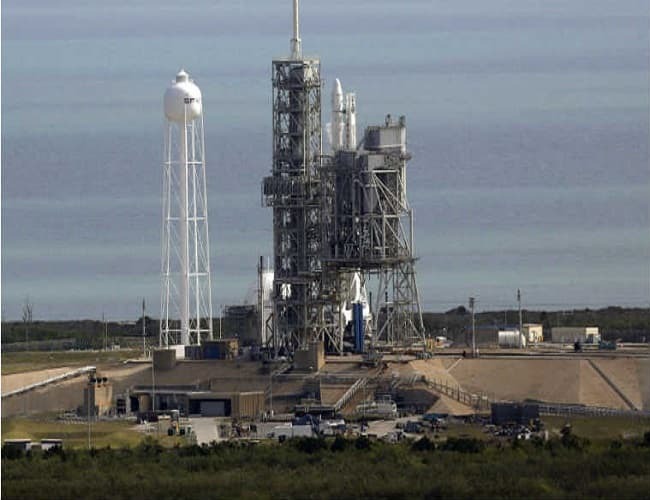 It’s something never done before and you can watch this history defining moment live here at SpaceX.com. The recycled Falcon 9 rocket is going to use the 14-story-tall boosters recovered from the unmanned Dragon cargo ship that sent food and supplies to the astronauts living at the International Space Station in April last year. The goal of this launch is to ferry a SE 10 communication satellite, weighing around 11, 700 pounds, into orbit for a Luxembourg-based telecom satellite operator. Falcon 9 rockets use 2 stage propulsion. And for today’s launch, the first stage or lower segment will be reused. Both the clamshell fairing and second stage boosters are all new and designed for one time use only. At present, a space launch costs around $62 million, according to company's chief operating officer, Gwynne Shotwell. This cost can be easily slashed by 30% by reusing components from past flights, he added. This is a step towards CEO Elon Musk’s dream of low cost space travel with development of rapidly reusable rockets. After a successful launch today, the company aims to bring reusability to other components of a rocket making a space flight even cheaper. There is another player in the space game not far behind. Blue Origins, run by Amazon founder Jeff Benzos, already has a re-usable suborbital rocket and capsule system which has been tested successfully 5 times. Even they are planning to make a recoverable orbital rocket called New Glen. Such a competition is quite healthy for the development of technology and it seems that the steps towards future of space travel are in right direction.